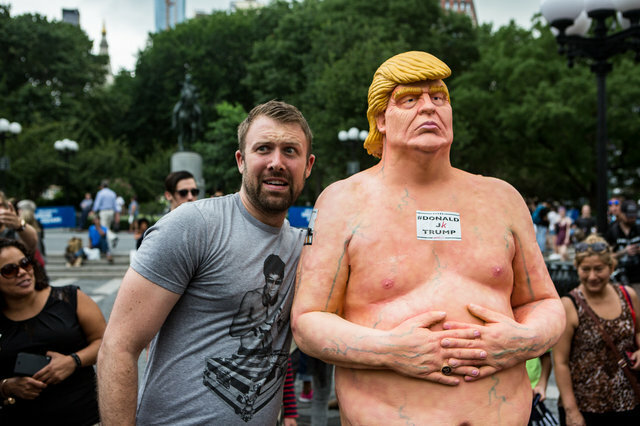 You may or may not remember one of our more hilarious stories from the past couple of months: all across America, an anarchist artist collective put up naked - and incredibly unflattering - statues of United States Republican presidential candidate Donald J. Trump. Anarchists have never been known to pull punches in any form, so the title of the statue series was as offensive as the statues themselves, "The Emperor Has No Balls". Sure enough, they left out a specific part of typical human male anatomy during the sculpting process. The statues were immediately taken down by various parks departments across the country, of course, but not before they had managed to attract thousands of deeply amused viewers, and a corresponding number of selfies with the naughty and admittedly rather repellant statue. The New York Parks Department won the entire internet that day with their simple response to the placement of the New York version of the statue, with their spokesman tweeting, "NYC Parks stands firmly against any unpermitted erection in city parks, no matter how small". But the saga of this incredibly disruptive yet hilarious art series hasn't ended, as it turns out that during this coming October, an auction house located in Los Angeles (where one of the statues appeared in an park) will be selling the foam piece. 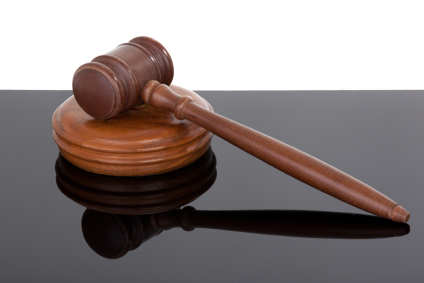 Surprisingly enough, the estimated worth of the statue is between $10,000 and $20,000 USD, although it is only expected to fetch somewhere between $10,000 and $15,000 by the time the gavel falls. The auction house responsible for the upcoming auction had the following to say in a published statement: "The explicit statue quickly became a symbol of political protest art and garnered international coverage when the gallery refused to hide or censor the statue, choosing instead to display it prominently and in public view." It seems hard to imagine (pun intended) that someone would willingly pay $15,000 USD for an ugly foam statue of Donald Trump naked, but then Julien's Auctions was right to call it an important piece of political protest art. It's likely to only increase in value regardless of how the election goes in November, whether as a result of his defeat or his shockingly unbelievable ascendancy to the highest public office in the nation. Either way, it's an interesting investment - except that in this case, it's probably not such a bad thing that art investors would be likely to lock it away from the public view. Just when you think the art market can't get even more incredibly rich, it does. 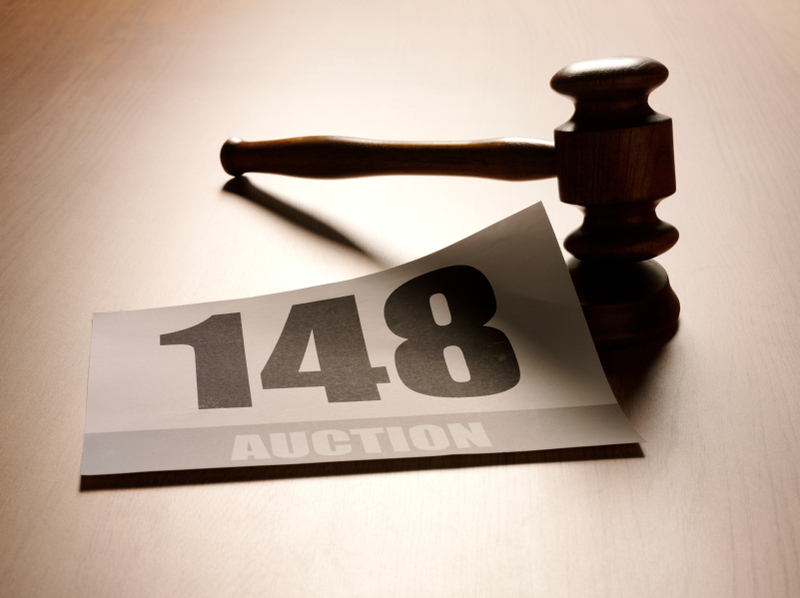 Despite many predictions that the current auction sale bubble is going to burst, sending all those multimillionaires and billionaires into tears as the value of their precious art collections crumble, the market just keeps getting stronger and stronger. Of course, that's always how things look before a bubble burst, but after the recent contemporary art auction held by Christie's, it's clearly not quite ready to burst just yet. Only a few days previously, Sotheby's, the primary competitor in auctioneering to Christie's, set a respectable mark at just shy of $344 million USD for contemporary art, including $36 million for a new Jasper Johns record sale price for Flag (1983). Christie's, however, completely blew that figure out of the water with a truly staggering $852.9 million USD mark, spaced across 75 lots. Figures like these make the working artists among us cringe and salivate at the same time, wishing our pieces would sell for such ridiculously high sums, and bemoaning the fact that the artists never see a penny of these incredible amounts. 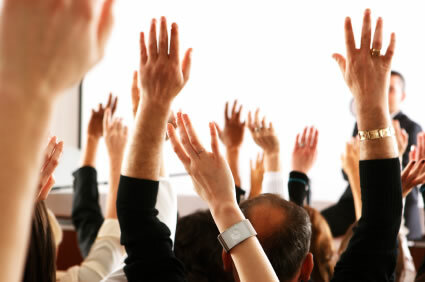 They do, however, also point out the fact that the art auction market is almost wildly divergent from the actual art world itself, the one where creation and appreciation of art is important for an emotional reason rather than a financial one. The dealers and speculators who buy and sell works at these prices aren't really buying and selling art in the way that most of us mere mortals think about it, they're effectively trading stock. They don't buy pieces because they appreciate their beauty, or because they like the artist, or because they like the way it makes them feel. They don't even purchase them because they're fashionable - they purchase them because they expect to be able to turn them around in a few years and sell them for even more money. It's not about the art, it's about the perception of value. So next time you see a multi-million dollar price tag, don't despair - remember that they might as well be cowrie shells, pieces of petrified elephant feces, or anything else that everyone simply agrees has value. It doesn't necessarily make them any good. Wednesday 30th April 2014But Does Money Make It Art? Ever since Marcel Duchamps stuck a urinal in a gallery, scrawled some initials on it, and called it art, people have been in turn baffled and amazed by the often bizarre world of modern art. For a while, collectors were content to be simply bemused by this emerging trend, if they were feeling charitable, and otherwise, regarding the rise of modern art as a fad not worthy of their valuable currency. 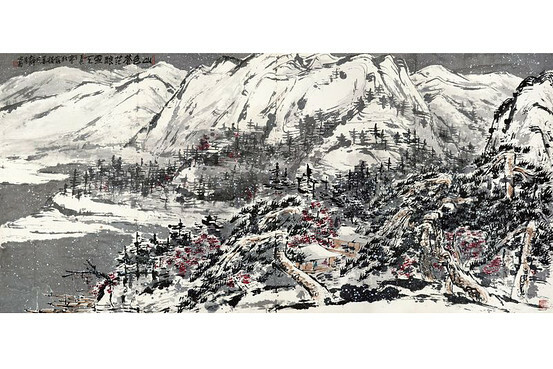 The traditional art world rolled on, and the amounts of money that began to be paid for classical works eventually began to reach stratospheric levels. 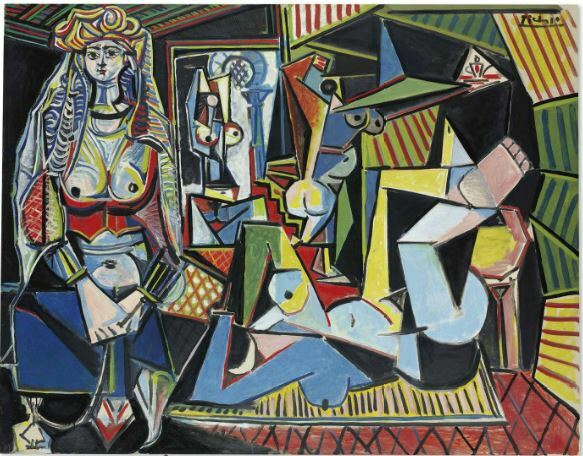 Almost all of the most expensive paintings ever sold were auctioned in the last 20 or 30 years, with the current record holder for highest auction price held by 'The Card Players' by Paul Cezanne, which was sold for an astonishing $269.4 million USD in 2011. A curious fact about these incredibly valuable works, of course, is that the artist never saw a dime of these prices, largely because they are only able to command such prices posthumously. 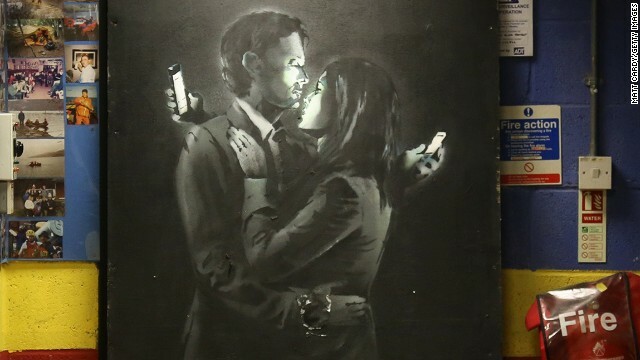 With the go go go world of modern art, however, this has all begun to change. Gerhard Richter, a German born artist, set the world record for a piece sold by a living artist with his painting Abstraktes Bild, which sold for $34 million USD in 2011. He then smashed his own record a scant 2 years later in 2013, when his piece Domplatz, Mailand was sold for $37 million. These are incredible figures for a still-living artist - or at least, they were until the tail end of 2013. 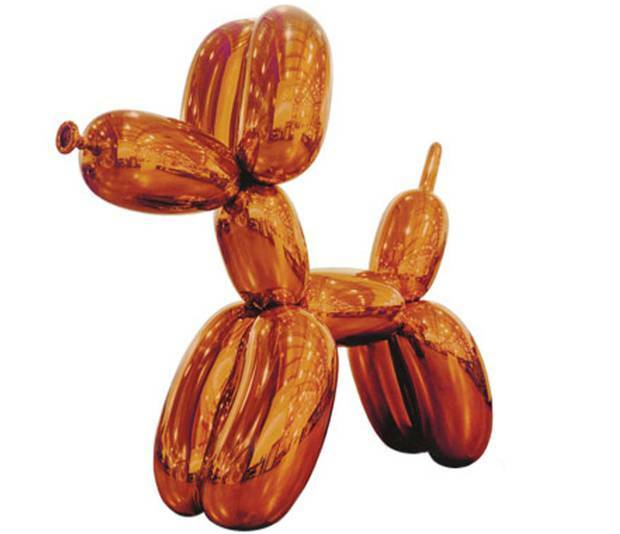 Jeff Koon's 'Balloon Dog (Orange)', shown above, is now the world record holder for the highest auction price for a work by a living artist, at a truly incredible $58.4 million USD via Christie's auction house in New York City. According to Christie's, "the work is considered the supreme example from Koon’s highly desired and acclaimed Celebration Series, begun in the early 1990s. The series evolved from Koons's desire to recreate the ecstatic experiences of a child's enjoyment of the world with universal signifiers."